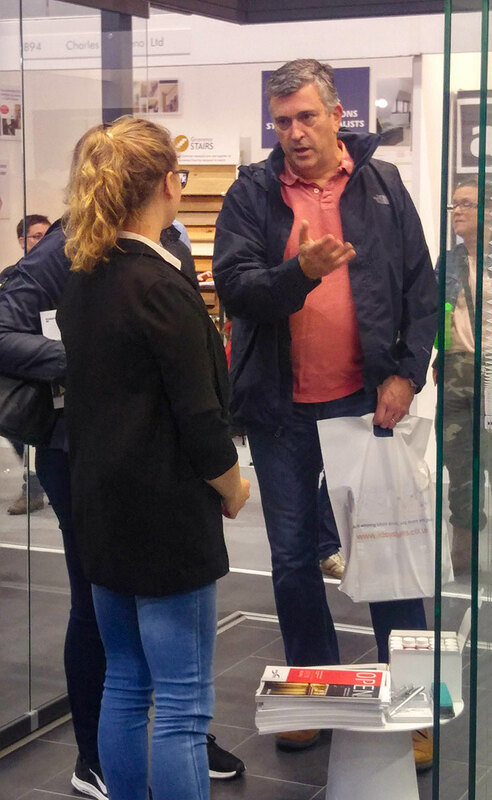 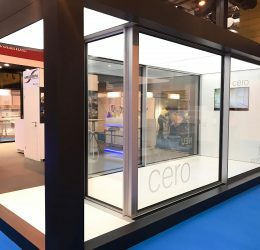 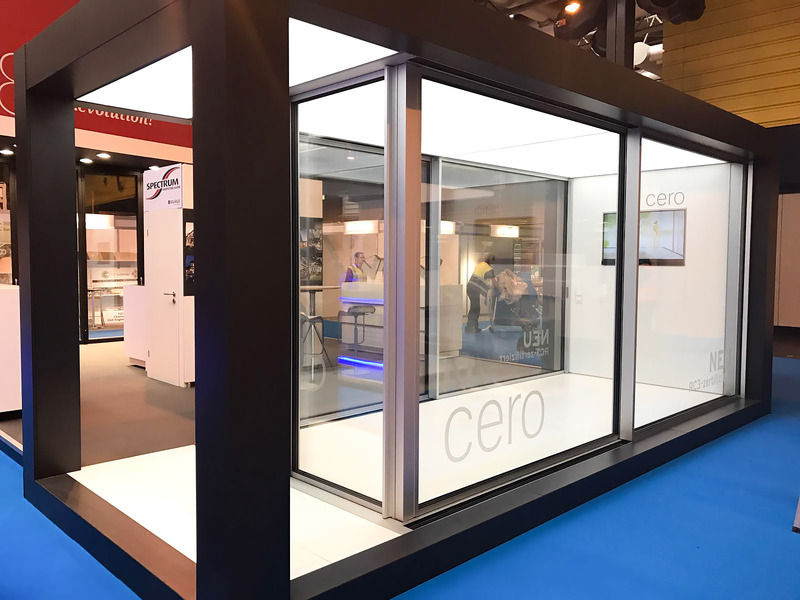 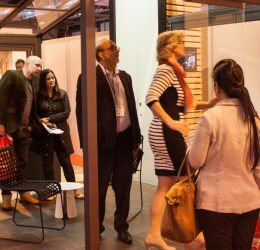 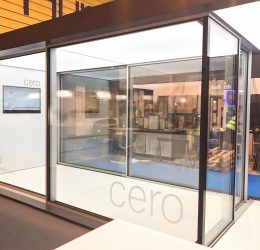 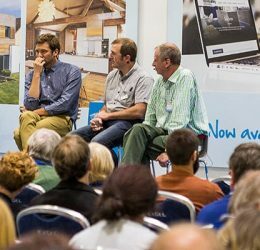 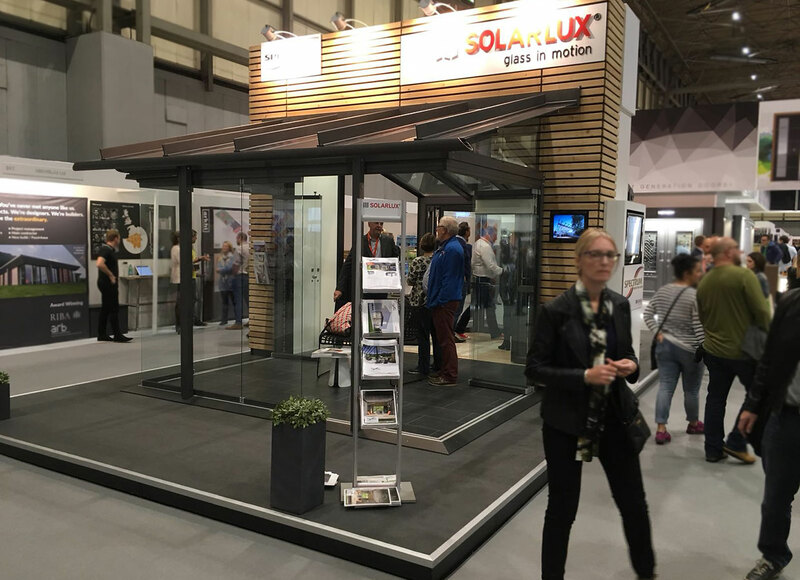 We had a stand at the 2018 Grand Designs Live show in 2018 in partnership with Solarlux. 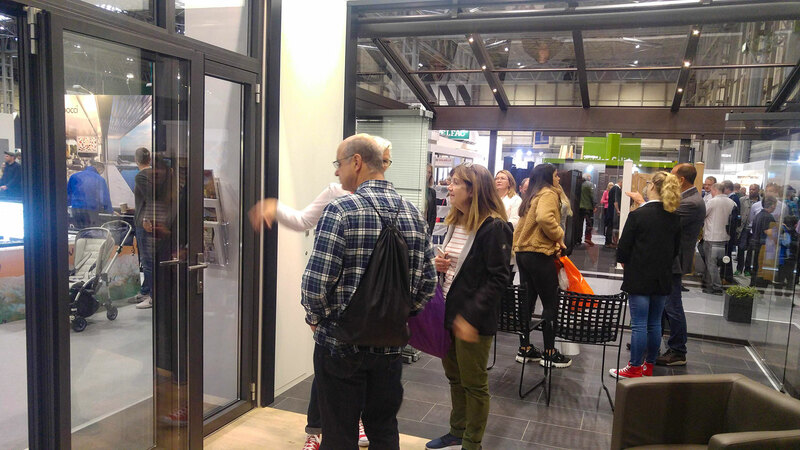 It was a great show, well attended and we had fun meeting so many interesting people. 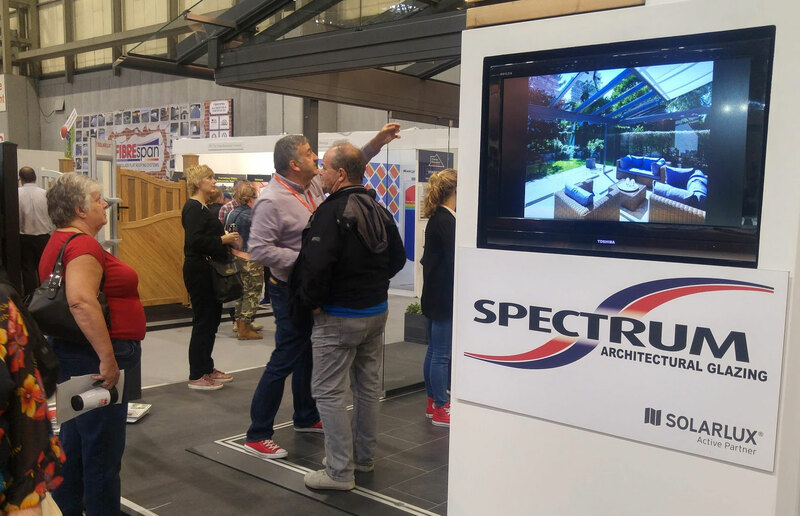 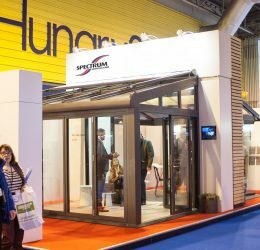 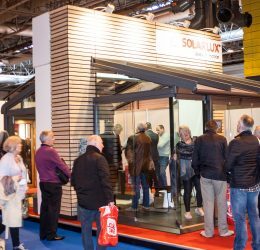 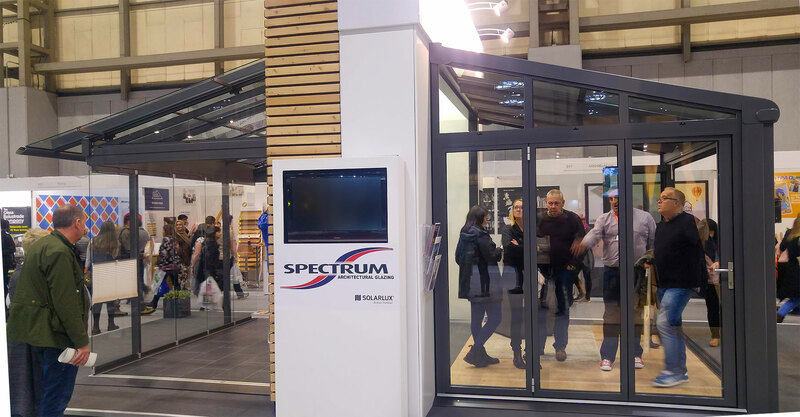 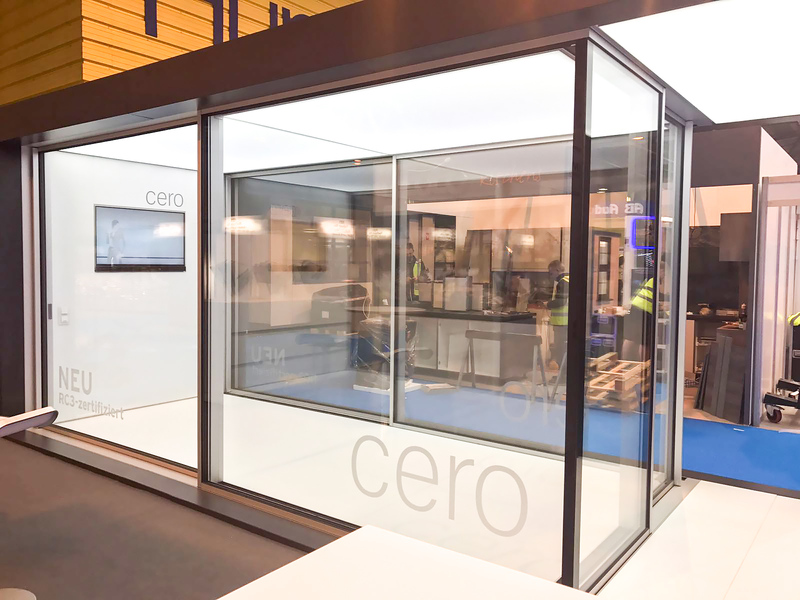 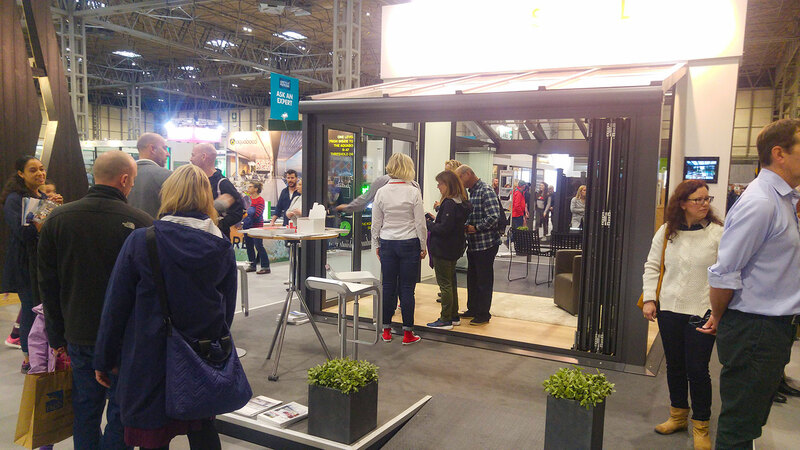 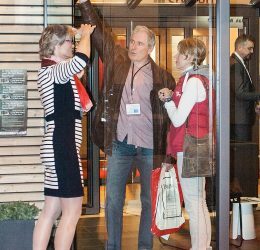 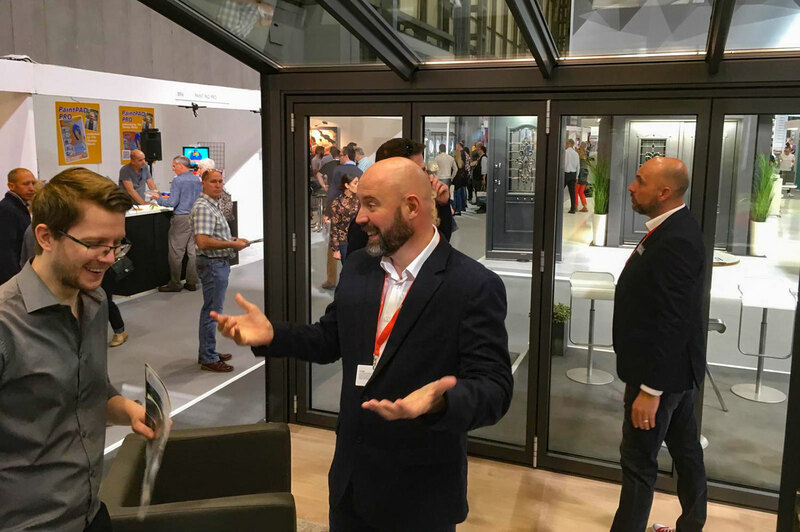 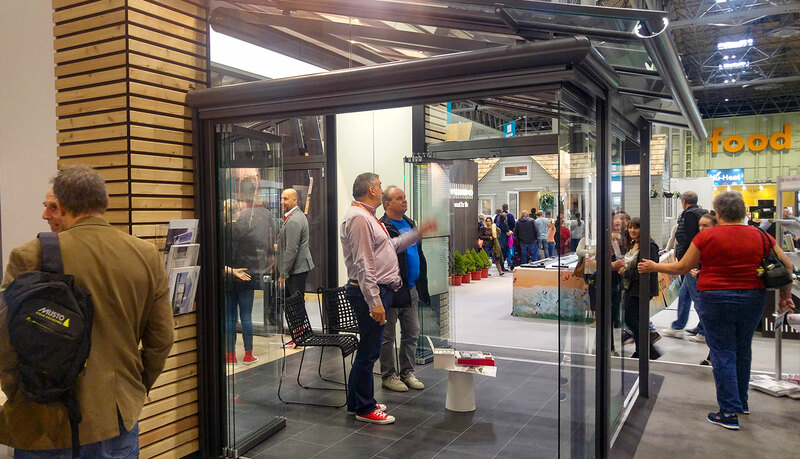 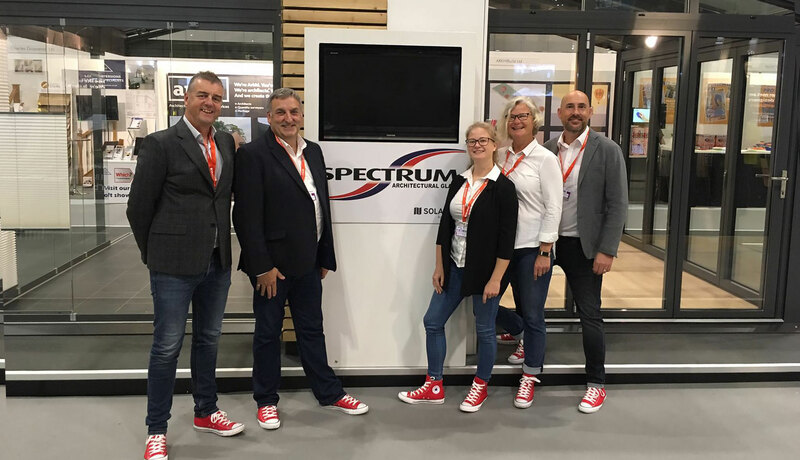 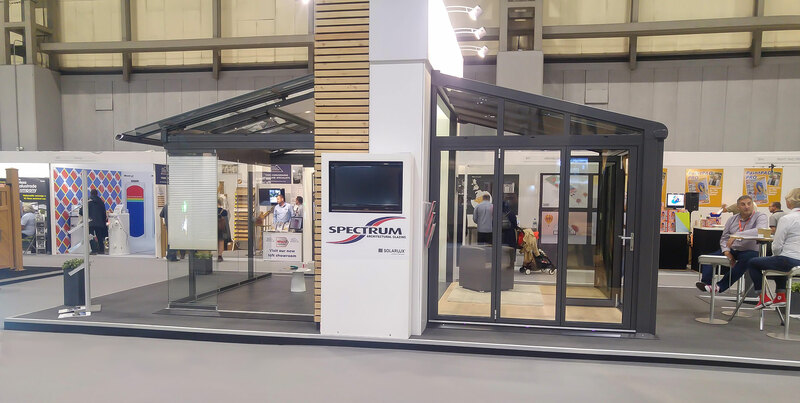 We had a Solalrlux Glass Atrium and a Solarlux Wintergarden on the stand with the latest state-of-the-art Highline bifolding doors, all of which created a great deal of interest.